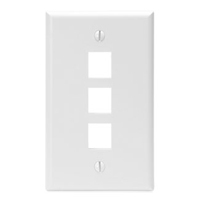 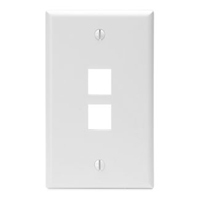 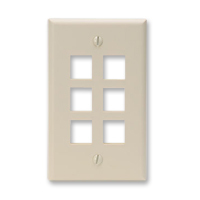 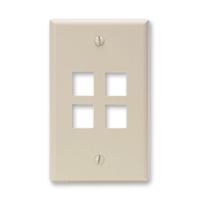 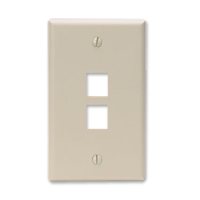 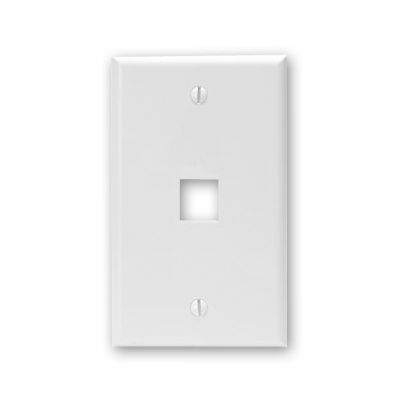 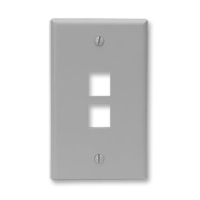 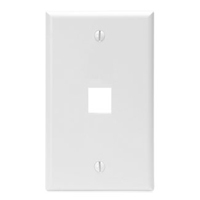 Single-gang flush mount wallplates offer field-configurable flexibility in an attractive single-piece housing. A choice of 1-, 2-, 3-, 4- or 6-ports allows for a variety of configurations and future expansion if needed. 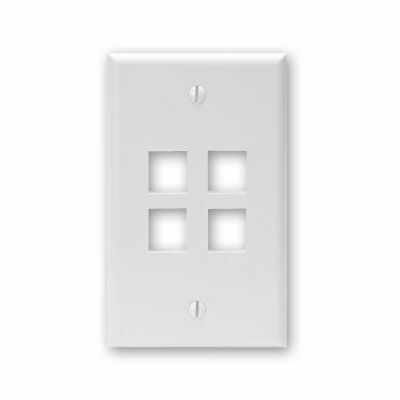 The wallplates are fully compatible with all QuickPort Snap-in Modules including connectors or blank fillers.